Love English Awards nominations close in 2 days! What would be a better Christmas present than receiving a Best Blog or Best Website nomination badge for your English Language site? That’s right, people, make sure that your favourite blog and website don’t miss out this year, and nominate them now to let them know that you think their site is the most engaging, funny, informative and social English Language site there is! 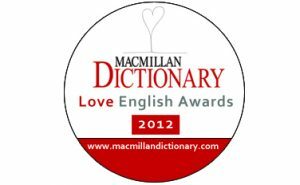 Nominations for the Macmillan Dictionary Love English Awards close in 2 days (Friday 21 December at midnight, GMT). So far, we have received 32 nominations for Best Blog and 31 nominations for Best Website. Leading the way in the Best Blog category are Luke’s ENGLISH Blog (last year’s winner!) and About English Idioms. 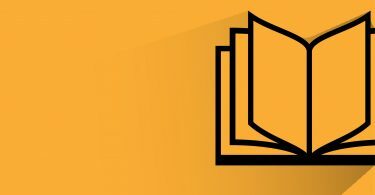 For the Best Website award, Examspeak is in the lead, with Lingle Online in second place. Come on, show us who you think is the best English Language blog and website, and nominate them now before it’s too late! Voting ends on 21 January and the winners will be announced on 22 January.